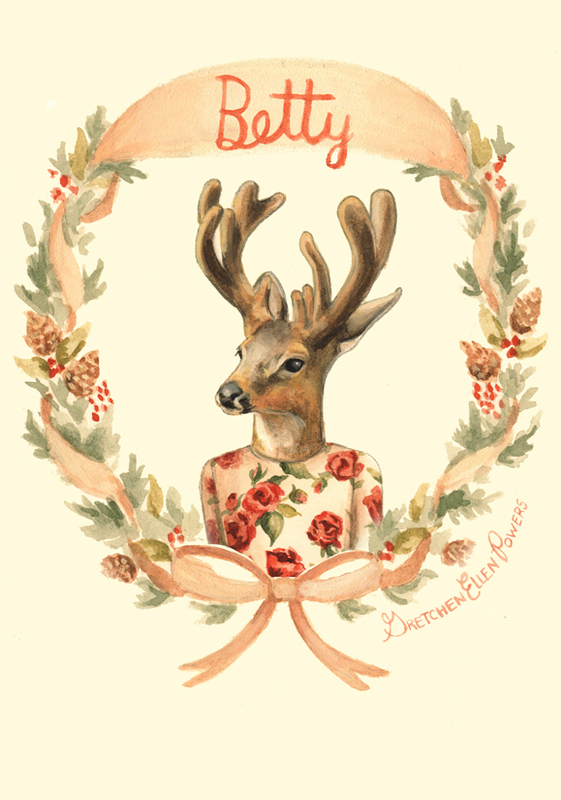 My ‪Christmas‬ ‪illustration‬ of a ‪deer‬ ‪‎modeling‬ Dolce & Gabbana’s 2016 ‪winter‬ line for Betty Magazine! 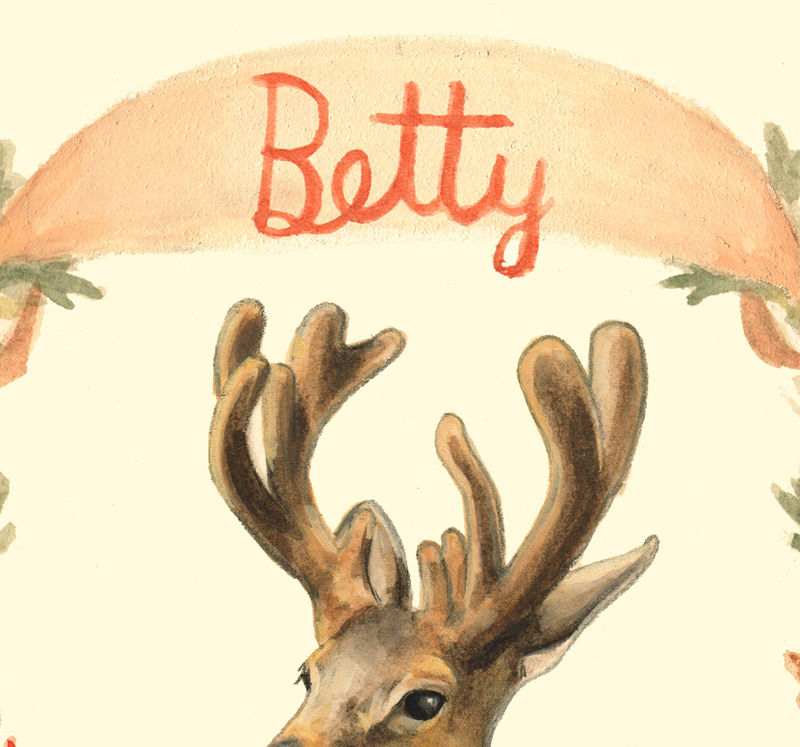 Once again, it was a delight to work with the lovely ladies at Betty Magazine! Thank you Charlotte J & Charlotte M! 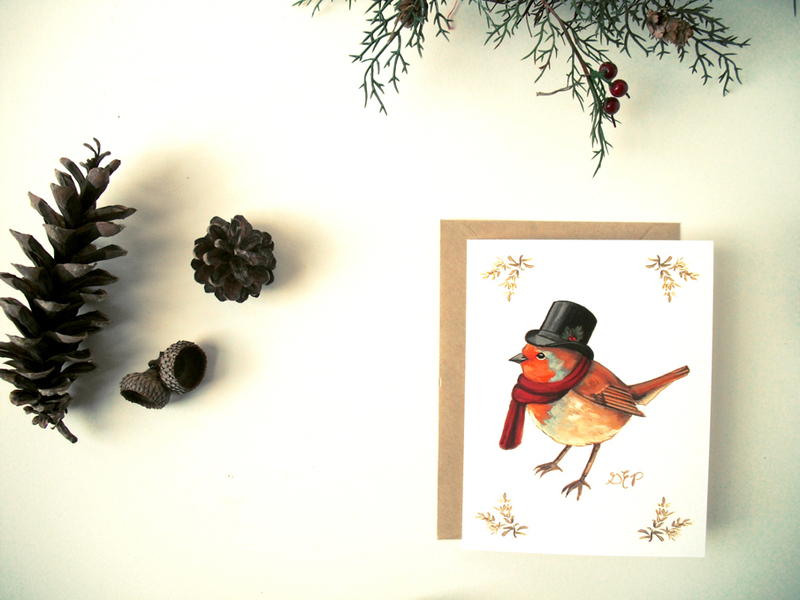 And a Merry Christmas to all of you reading this as well! 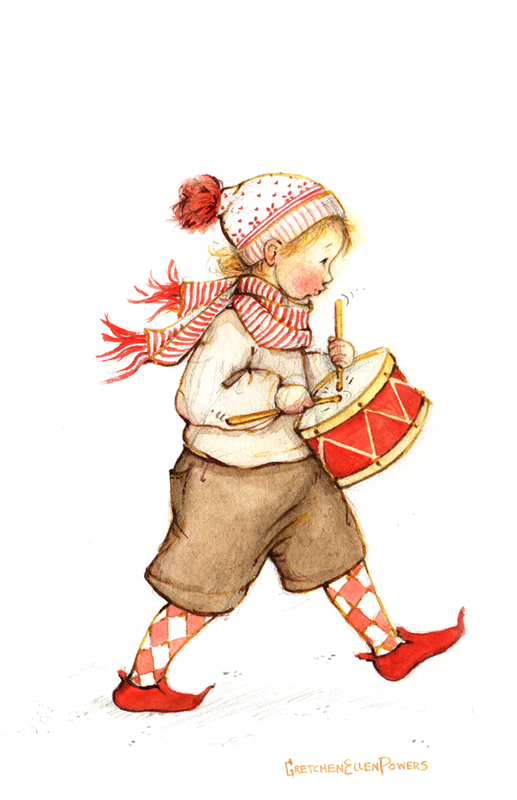 Visions of sugar plums have been dancing in my head as of late, while I have been creating a holiday greeting for the sweet & charming Betty Magazine. Here is a sneak peek of their 2015 Christmas Promo Card that I have had the honor of designing and illustrating again for the second year in a row! 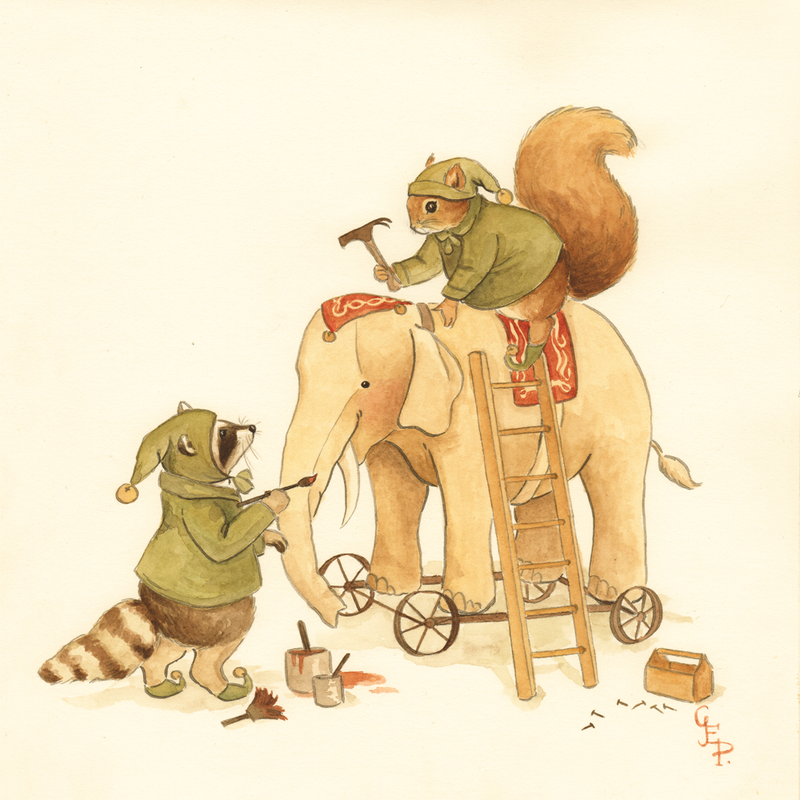 Stay tuned, the entire illustration will be shared soon as we get approach the Christmas countdown. My goodness I love fa-la-laing! Meanwhile, a Happy Thanksgiving to those of you on this side of the pond.